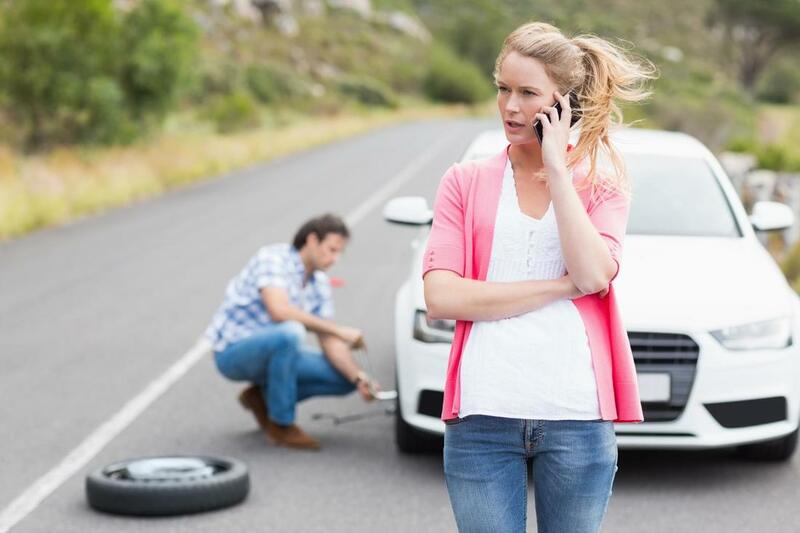 ​Melbourne Towing has consistently delivered quality towing services to the Melbourne, Florida area for all of its years in business. We remain transparent, open, and honest about the services we provide and continually communicate with our clients about how we can benefit them and better their towing experience. Clients have expressed that they trust us with their vehicles over everyone else, naming us one of the area’s best tow truck companies. We use state-of-the-art equipment that is certified and licensed by the state of Florida. Our team of representatives and expert car care professionals are skilled in the art and knowledge of towing, providing each of our clients with customized experiences and solutions for their vehicle needs. If you are interested in learning more about how our team and services can benefit you, you can get in contact with us via the contact form posted on our website. Once received, we’ll reply as soon as possible via email. To speak with one of our representatives about booking an appointment or if you’re in need of an immediate service such as winching out or jump start services, you can give us a call on our daytime number listed on our website. If you are in need of our 24-hour towing service, simply give us a ring on the 24-hour hotline number listed on our website. We’re looking forward to getting in contact with you to see how we can make your driving experience reliable, safe, and overall enjoyable!